Description: Tired of making hiring misfires? Dr. Brad Smart, author and President and CEO of Topgrading, Inc. is frequently acknowledged as the world’s foremost expert on hiring. Dr. Smart shares three hiring techniques you can start using today. He also discusses with BizTalk Radio Show host Jim Lobaito his latest research from his bestselling book “Topgrading, 3rd Edition: The Proven Hiring and Promoting Method That Turbocharges Company Performance.” Included in their discussion are the common hiring issues that all managers struggle with and straight-forward techniques to work around them. Tired of making hiring misfires? Dr. Brad Smart, author and President and CEO of Topgrading, Inc. is frequently acknowledged as the world’s foremost expert on hiring. Dr. Smart shares three hiring techniques you can start using today. He also discusses with BizTalk Radio Show host Jim Lobaito his latest research from his bestselling book “Topgrading, 3rd Edition: The Proven Hiring and Promoting Method That Turbocharges Company Performance.” Included in their discussion are the common hiring issues that all managers struggle with and straight-forward techniques to work around them. 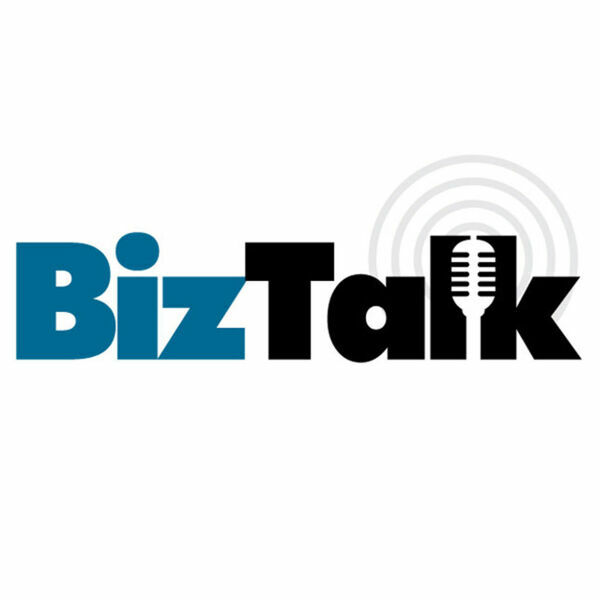 All content © 2019 BizTalk Radio's Podcast.